Richard Barrett Talbot Kelly was the son of the artist Robert George Talbot Kelly. While serving in the Royal Artillery during the First World War, he was wounded and became a camouflage advisor. After the War he devoted himself to painting full time, specialising in birds in watercolour. He exhibited at the Royal Academy, the Royal Institute of Painters in Water Colours and the Paris Salon. He designed posters, including for London Underground, and was the design consultant for the Pavilion of Naural Science at the Festival of Britain. 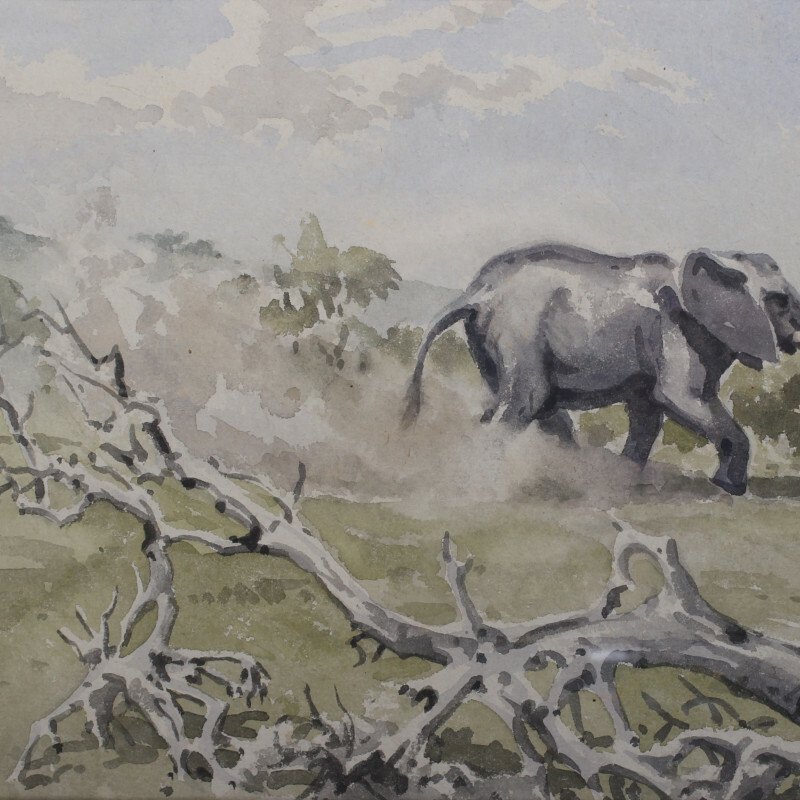 He was a founder member of the Society of Wildlife Artists and worked as an illustrator as well as an art teacher.